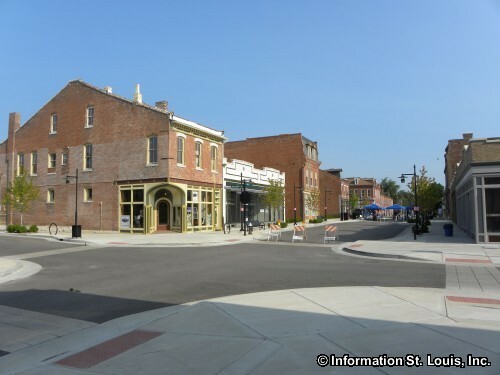 Old North St. Louis was originally established as the Village of North St. Louis in 1816 and was annexed in 1841 by the City of St Louis. The Mississippi River was the original eastern border. When Interstate 70 came through, it divided the residential side on the west from the commercial and manufacturing side on the east. 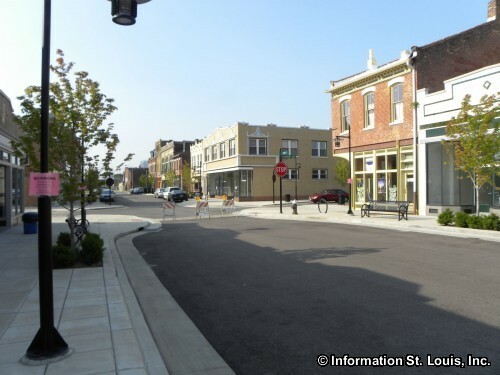 Today the borders of the Old North St. Louis Neighborhood are Branch Street on the north, Interstate 70 on the east, Cass Avenue on the south and North Florissant on the west. 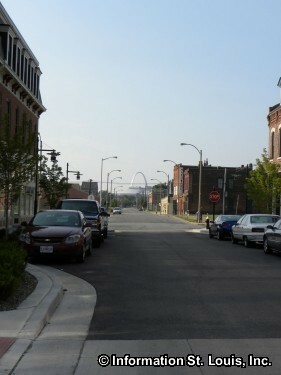 Other important streets for the neighborhood are St. Louis Ave, Hadley, 14th Street, Palm, Blair and others. 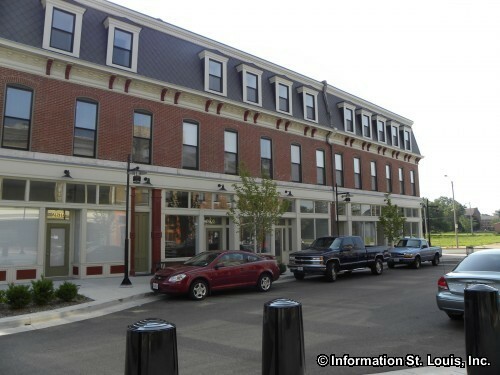 Crown Square, previously known as the "14th Street Mall" has been revitalized and is now the "town center" located within the Old North St. Louis National Register Historic District. 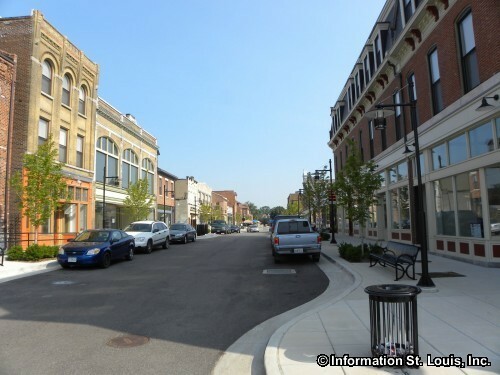 At the turn of the 20th century, 14th Street was a vibrant neighborhood commercial district for the residents that lived in Old North St. Louis and continued to be so up until the late 1960's. In the early 1970's a plan was purposed to close 14th Street between Warren and St. Louis Streets to vehicle traffic and to transform it into a pedestrian mall-the 14th Street Mall. 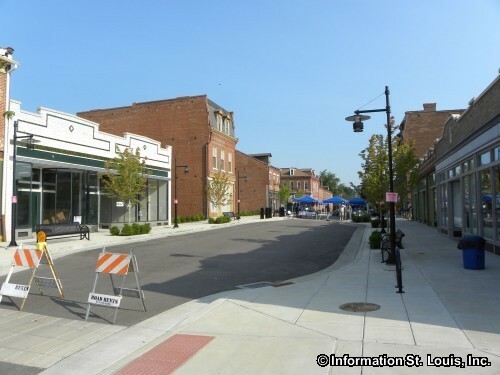 Unfortunately, instead of bringing in new businesses or creating more traffic to the businesses already located there as was planned, the closing of the street actually brought about the demise of the few businesses that were left in the deteriorating neighborhood. 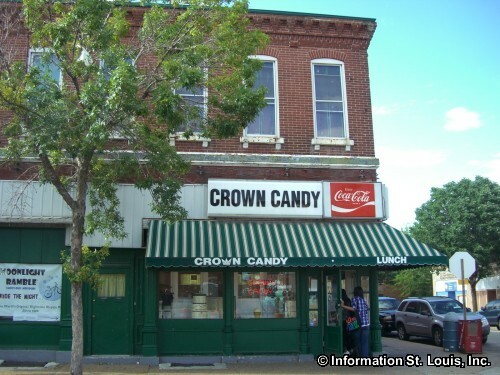 Two businesses managed to survive, the Crown Candy Kitchen and Marx Hardware & Paint Co. Today, through the monumental efforts of the Old North St. Louis Restoration Group and others, the failed 14th Street Mall has been transformed into Crown Square featuring historic buildings that have been renovated with great care and attention to historic detail for living and retail space. 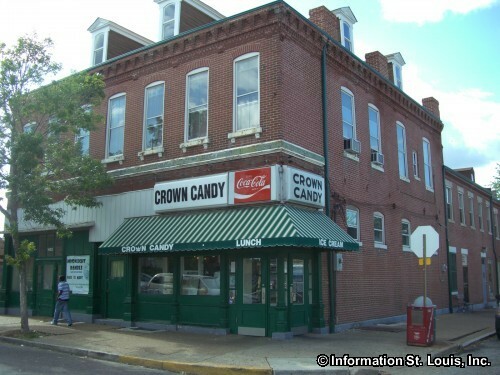 The Crown Candy Kitchen has been located on St. Louis Avenue at 14th Street in the Old North St. Louis Neighborhood since it was opened in 1913 by Greek immigrants, Harry Karandzieff and Pete Jugaloff. The 3rd generation of Karandzieffs run Crown Candy Kitchen today, with the 4th generation helping out! 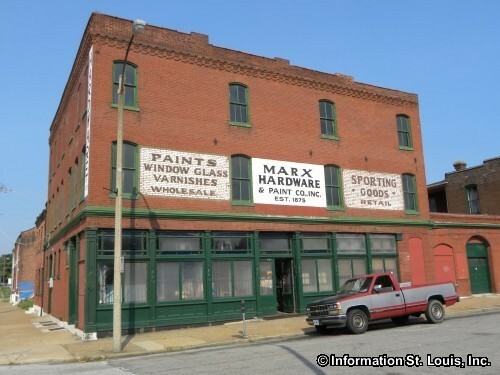 Marx Hardware & Paint Co. is the oldest existing retail business in the Old North St. Louis Neighborhood. 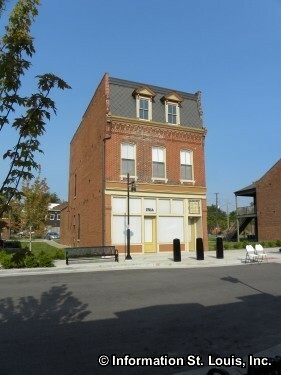 Established in 1875, the store was originally at 14th and Warren Street but then was moved one block to its present location, 14th and Benton Streets, in 1891. Henry Marx, who had worked in the hardware store since 1887, purchase it in 1903. 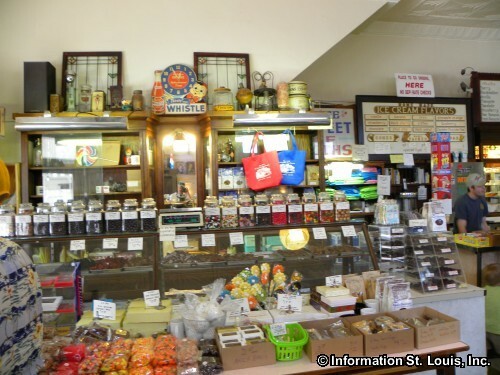 It is still a family owned and operated business providing the Old North St. Louis Neighborhood with hardware and paint. 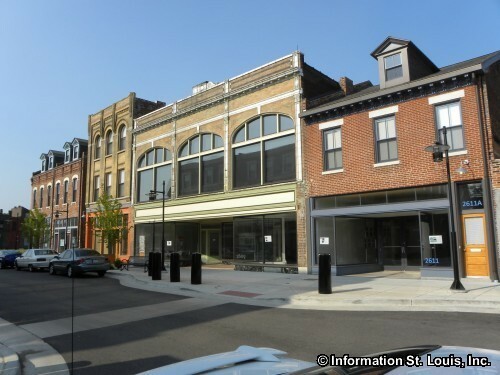 Several other historic buildings are located in the Old North St. Louis Neighborhood. The Mullanphy Emigrant Home at 1609 N. 14th was built in 1867 with funds from the Bryan Mullanphy estate, son to the St. Louis millionaire and philanthropist, John Mullanphy. Bryan Mullanphy was a philanthropist like his father and bequeathed a large gift of money to the city of St. Louis to be used to aid newly arrived immigrants. The city set up a trust fund called the "Mullanphy Traveller's Aid Fund" which was used to build the Mullanphy Emigrant Home. This home gave immigrants a short term place to live while they found work and permanent housing. 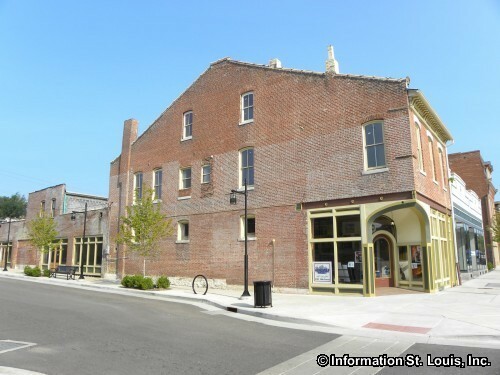 Today, after years of neglect and storm damage, the Mullanphy Emigrant Home is getting much needed repairs and renovations, again due to the efforts of the Old North St. Louis Restoration Group who stepped in and saved this historic Old North St. Louis landmark from demolition. Municipal Bath House No. 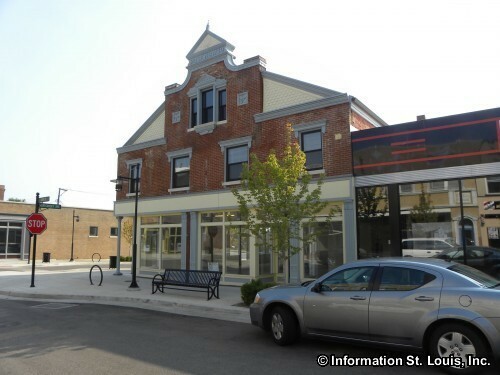 6 is located on St. Louis Avenue in the Old North St. Louis Neighborhood. It was the last of six bath houses to be built and was in service from 1937 to 1965. Bath houses were built beginning in 1907 for the largely working class immigrant neighborhoods that did not have access to indoor plumbing. 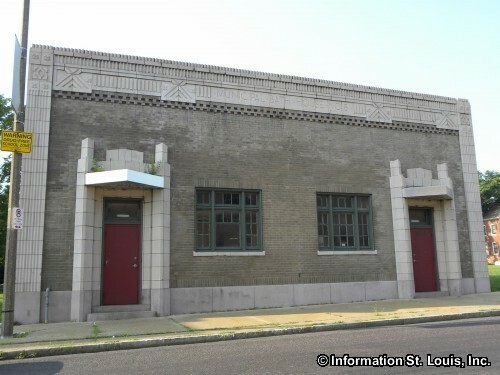 It is estimated that in 1950 three-quarters of the residences in the Old North St. Louis Neighborhood still did not have indoor plumbing. One of the many churches located in the neighborhood is Saints Cyril and Methodius Polish National Catholic Church. 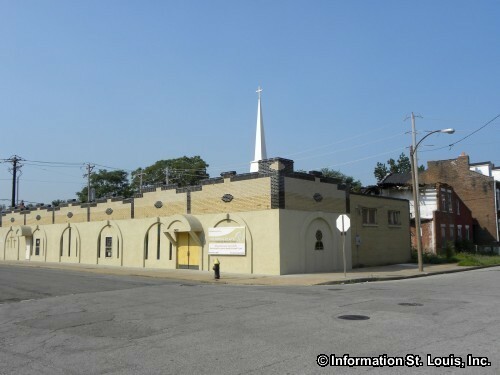 It was established in 1907 and founded by St. Louis Polish immigrants that were committed to the movement started in Pennsylvania by Polish Catholics to be independent of the Roman Catholic Church of Rome. The Vatican looked on these Catholics as rebellious, especially since the Polish National Catholic Church allowed their priests to marry, and were eventually excommunicated from the Catholic Church of Rome. The church building, erected in 1857, is on the National Register of Historic Places and is located on North 11th Street. 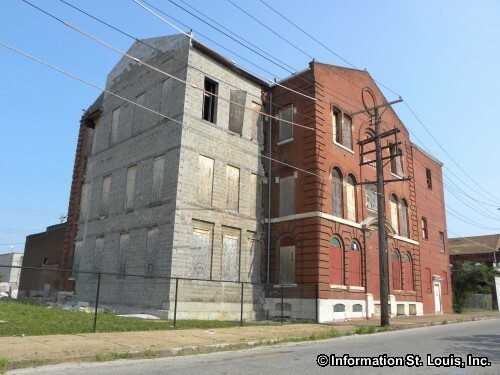 The residents of the Old North St. Louis Neighborhood are served by the St. Louis Public School District. The district has one school located in the neighborhood, Ames Visual and Performing Arts Elementary School, a Magnet School for the district with the primary focus of Visual and Performing Arts. Several other district schools are located close by with many in the Carr Square Neighborhood. Those schools are the Jefferson Elementary School, the Magnet school Carr Lane Visual and Performing Arts Middle School, the three Gateway Magnet schools-Gateway High School, Gateway Middle School and Gateway MST Elementary School and the special needs school, Gateway Michael Elementary School. Also located in Carr Square is the private school, Central Catholic School and Academy. The delights of Crown Candy Kitchen!